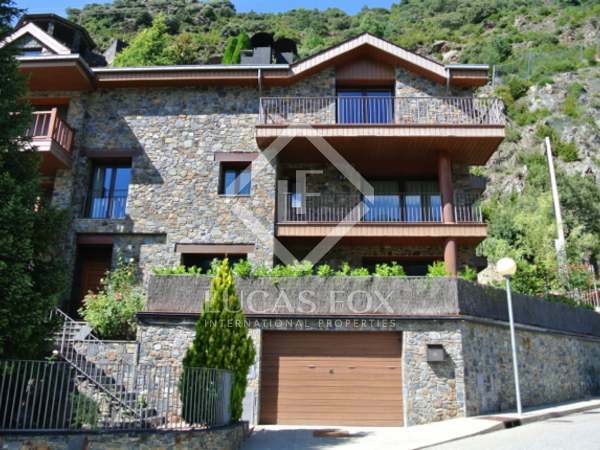 Large, semi-detached house for sale in a peaceful location just 10 minutes from the centre with sunshine throughout the day and panoramic views of the valley. 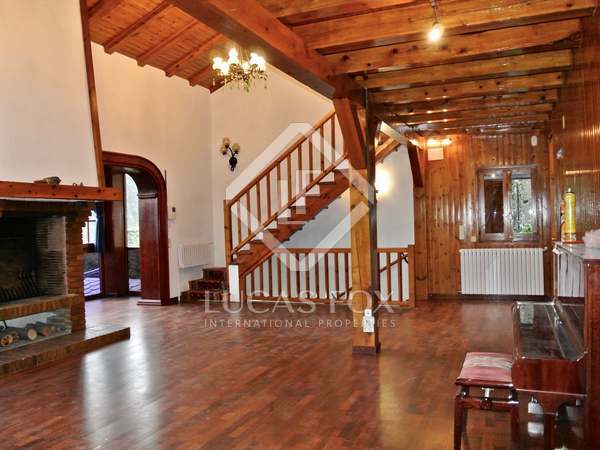 3-bedroom house with the possibility to add additional bedrooms. 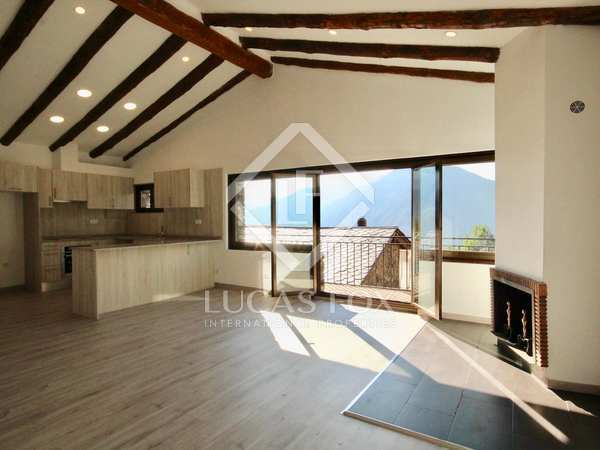 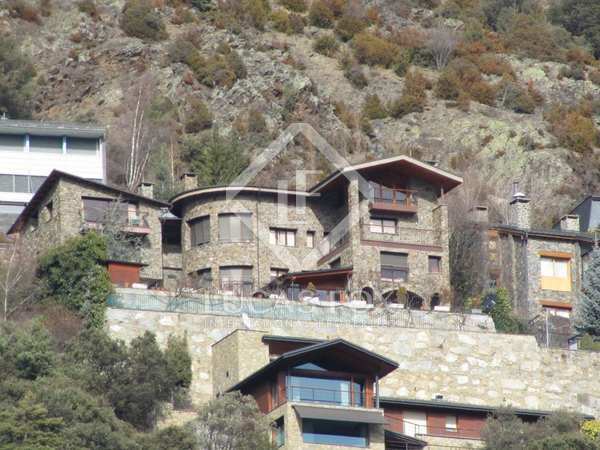 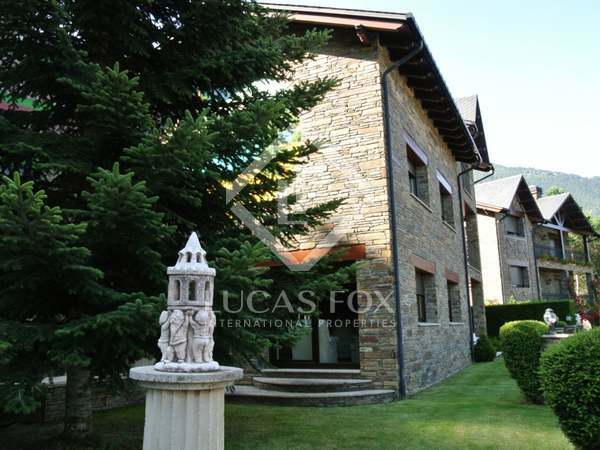 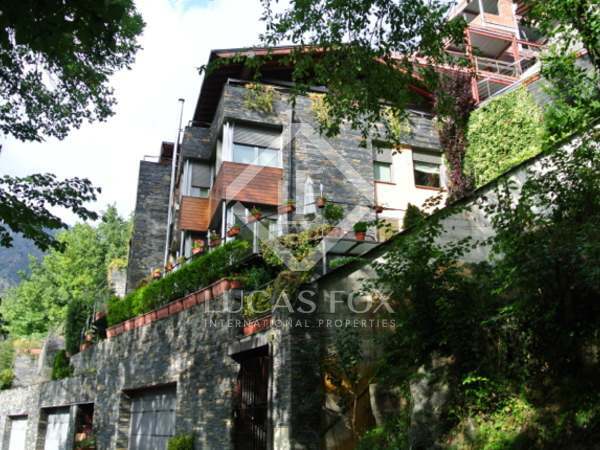 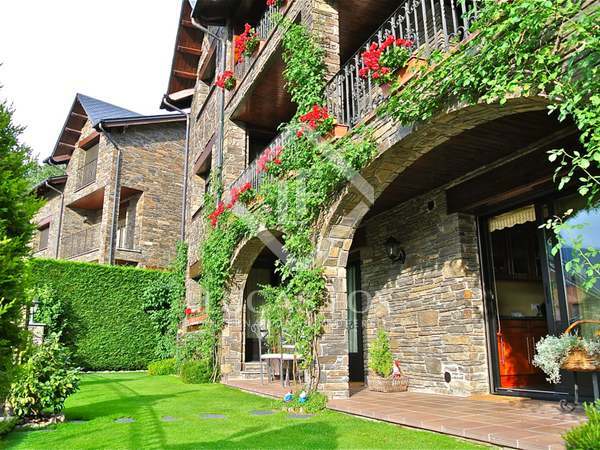 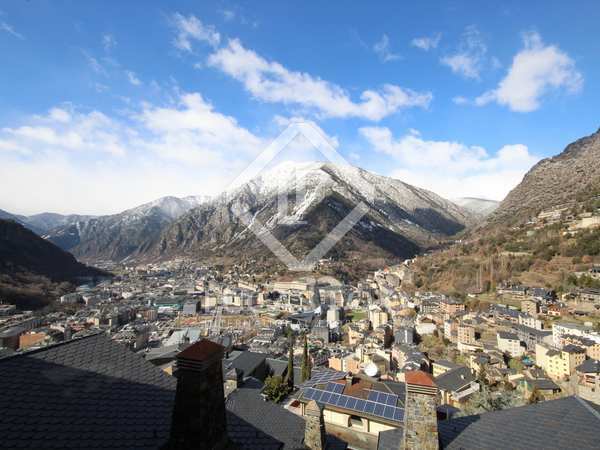 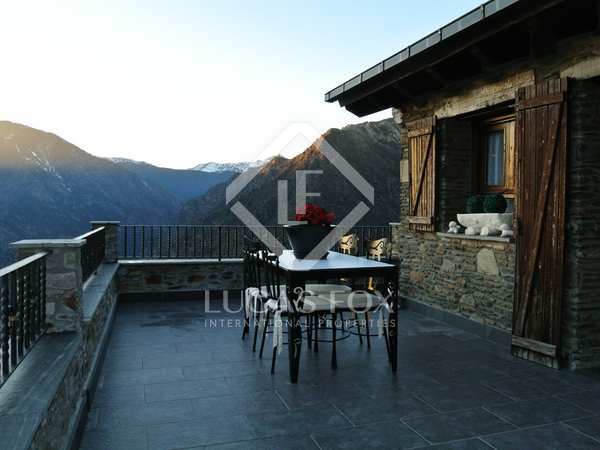 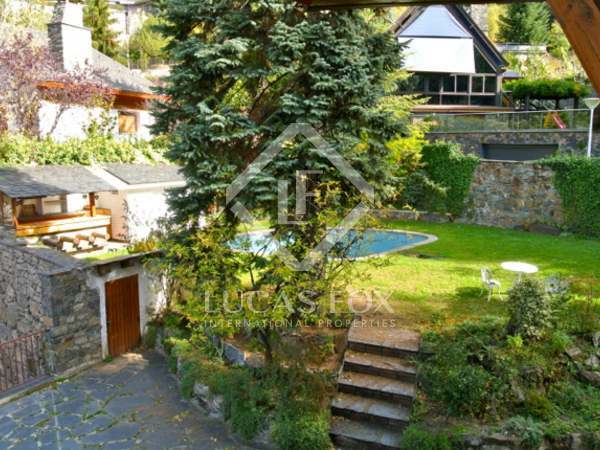 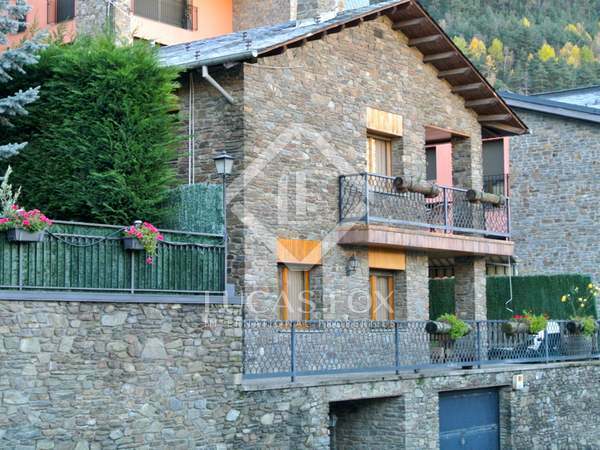 Fully renovated rustic home with plenty of natural light and beautiful panoramic views, for sale in Escaldes-Engordany.